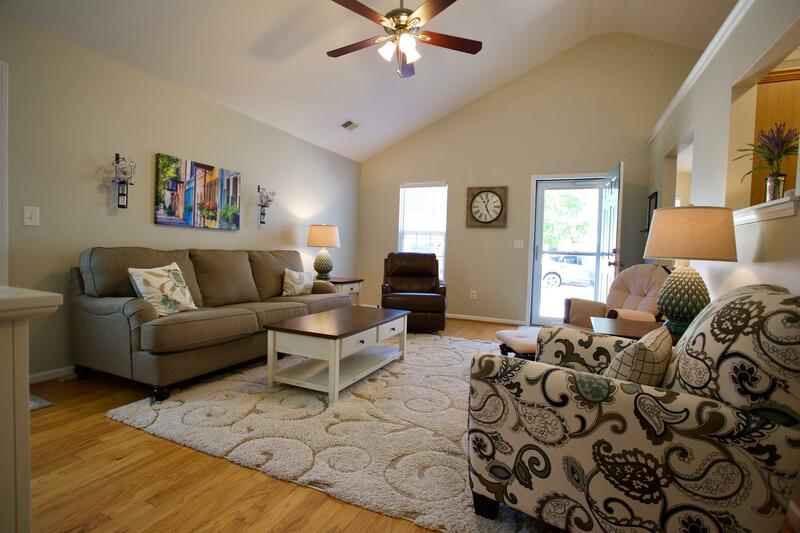 Remarks: Are You Looking For A Beautiful Ranch Home? 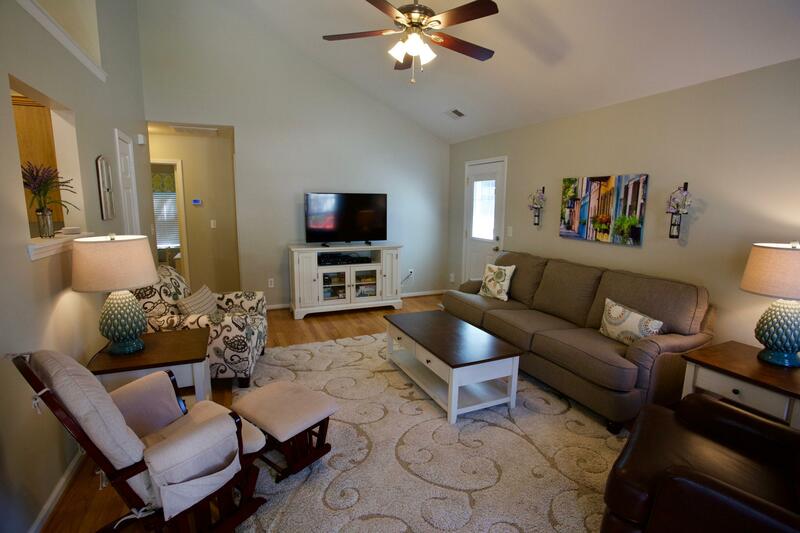 If So, This Home Will Be Great For You! 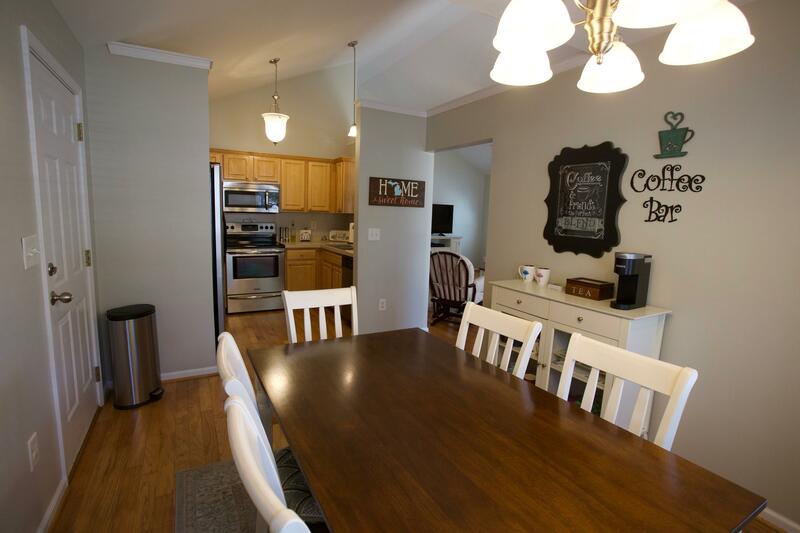 It Features An Open Living Room With Sight Lines To The Kitchen And Eat In Dining. 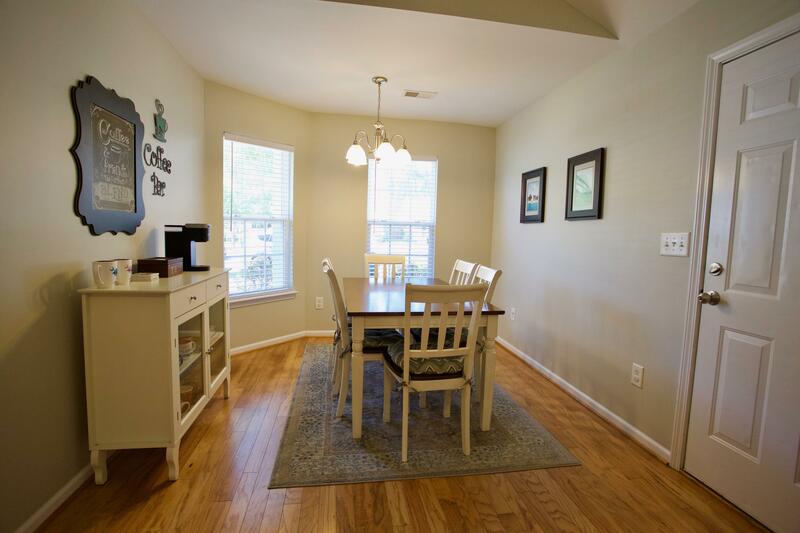 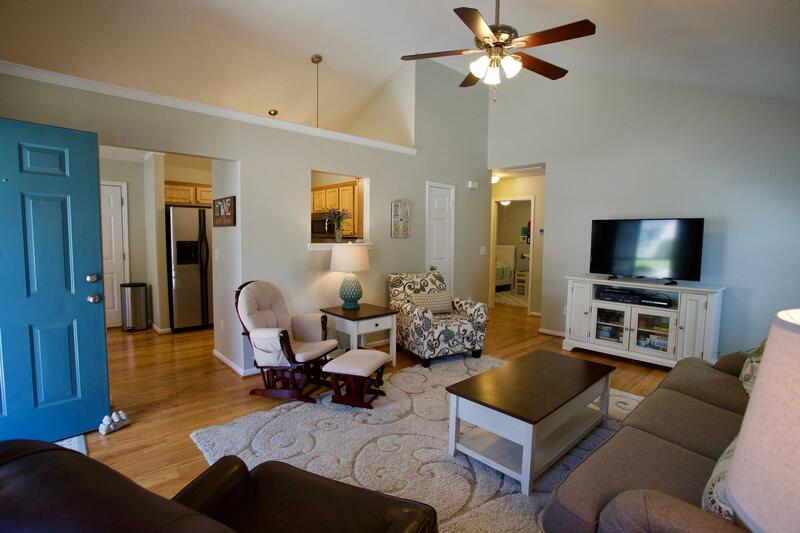 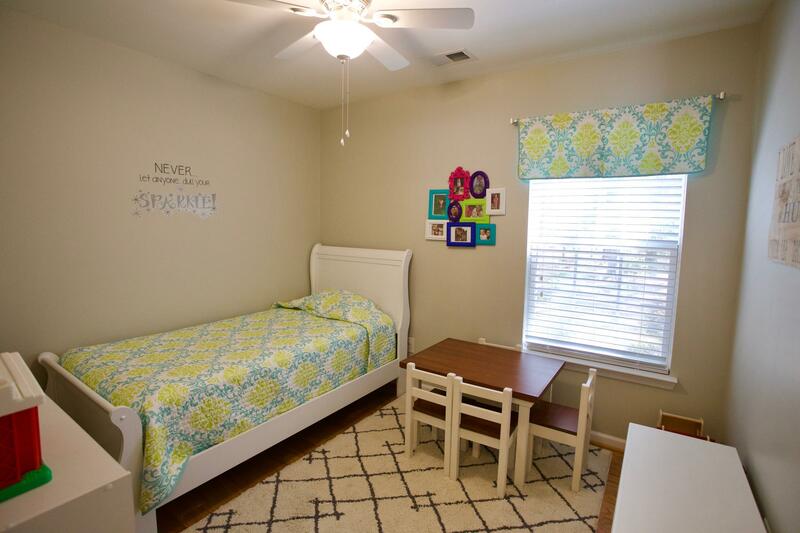 The Home Features Vaulted Ceilings In The Living Room And Kitchen. 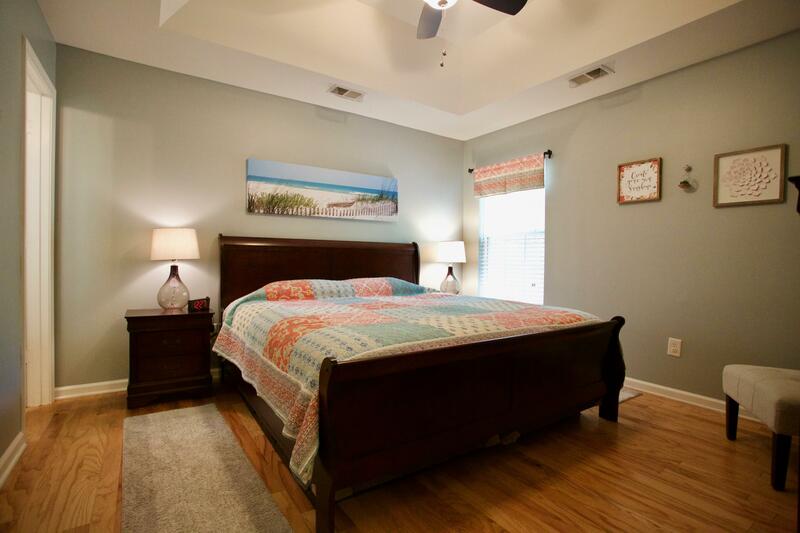 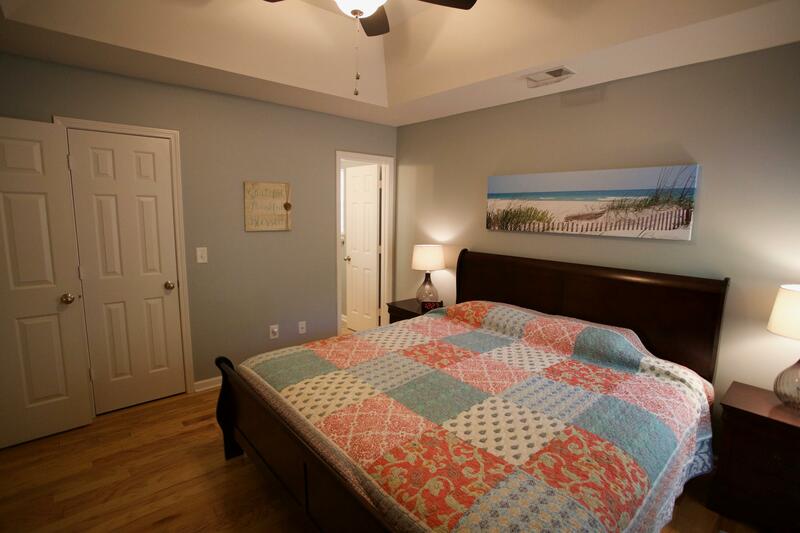 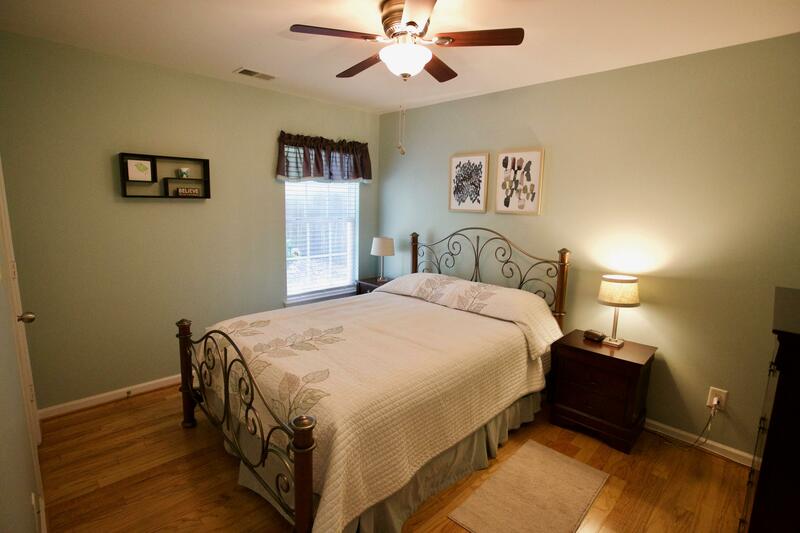 The Master Bedroom Has Tray Ceilings And An En Suite! 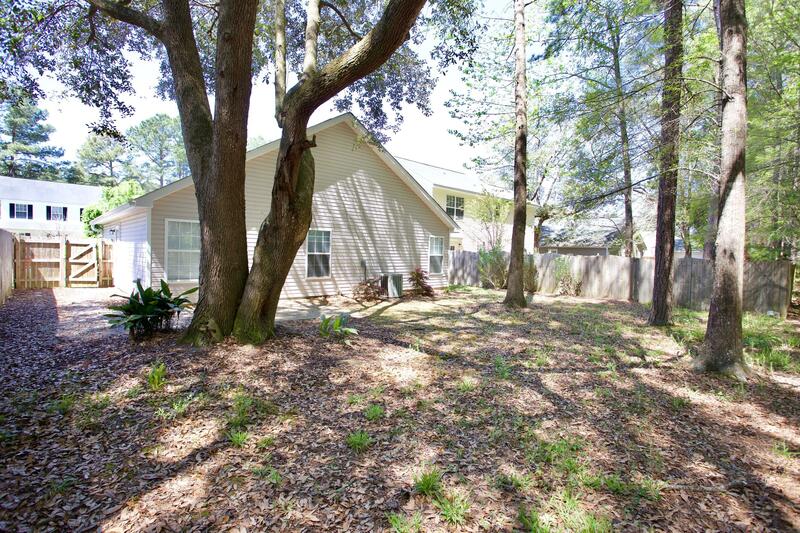 It Has New Storm Doors, 6 Inch Gutters, Oak Hardwoods Throughout The Home--no Carpet! 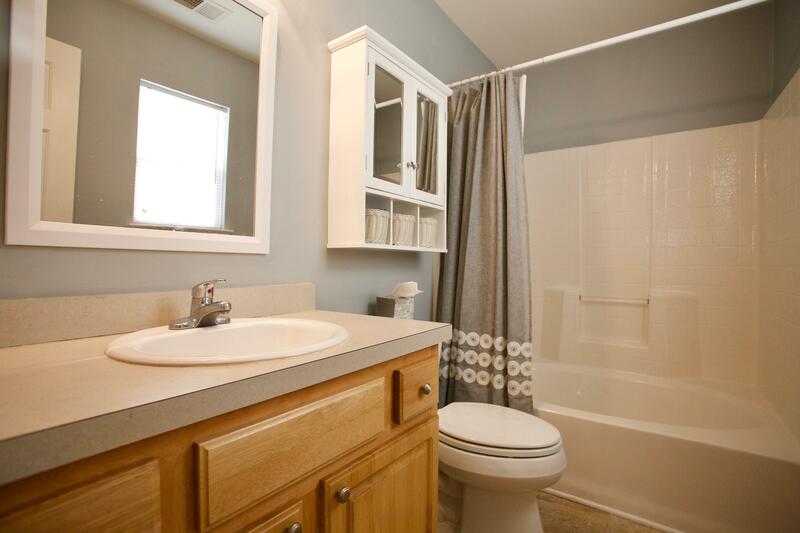 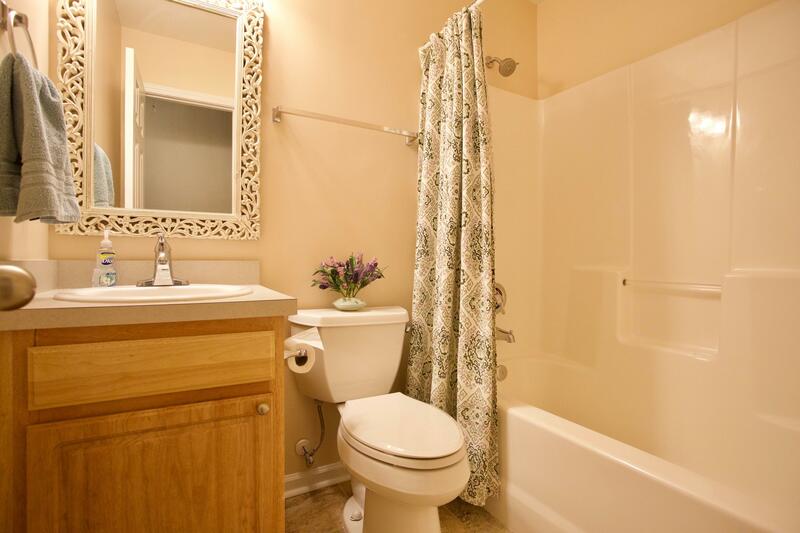 Both Bathrooms Have Tiled Floor And The Master Bath Has A Garden Tub! 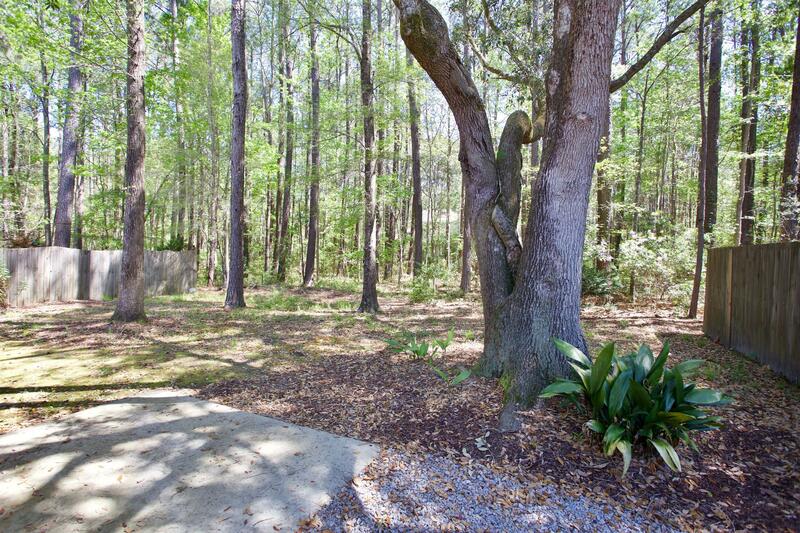 The Backyard Backs Up To A Wooded Lot For Extra Privacy. 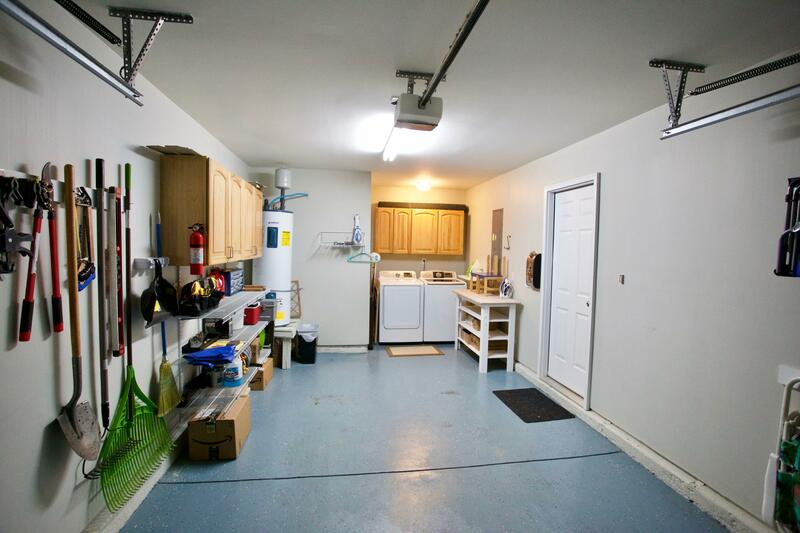 The Yard Can Easily Be Fenced In With Two Fences On Either Side You Can Attach To. 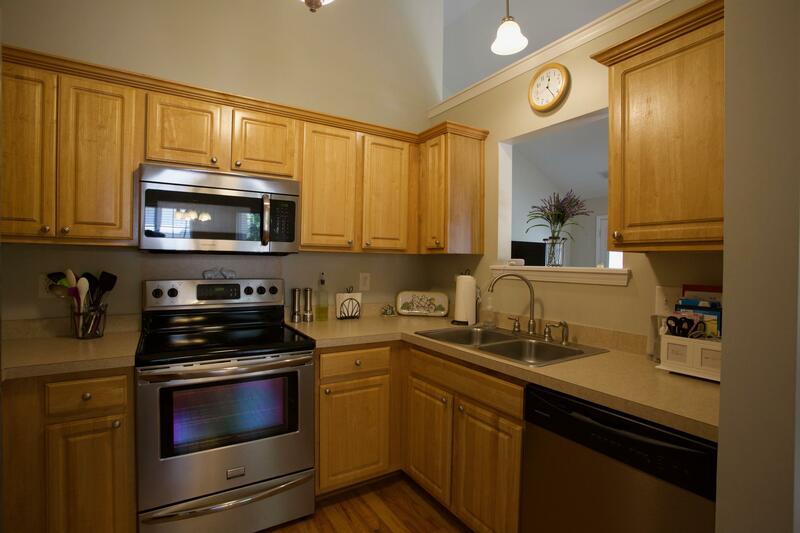 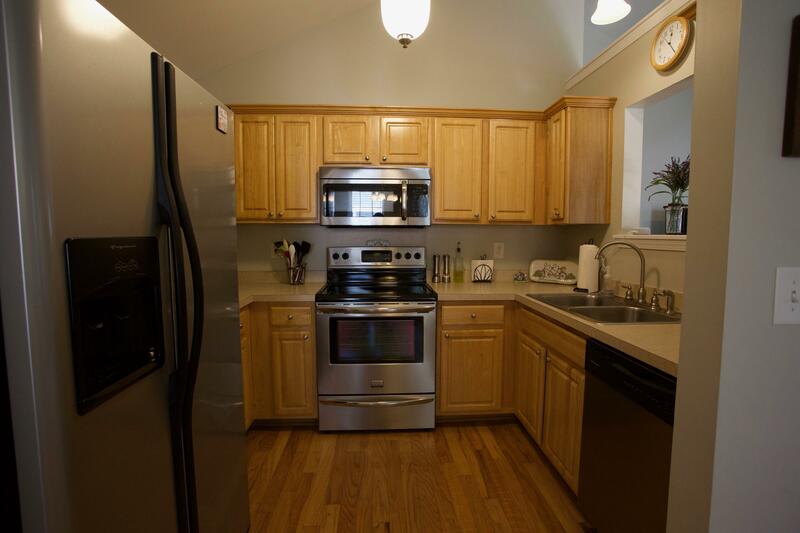 The Home Is In Like-new Condition And Has Been Meticulously Cared For. 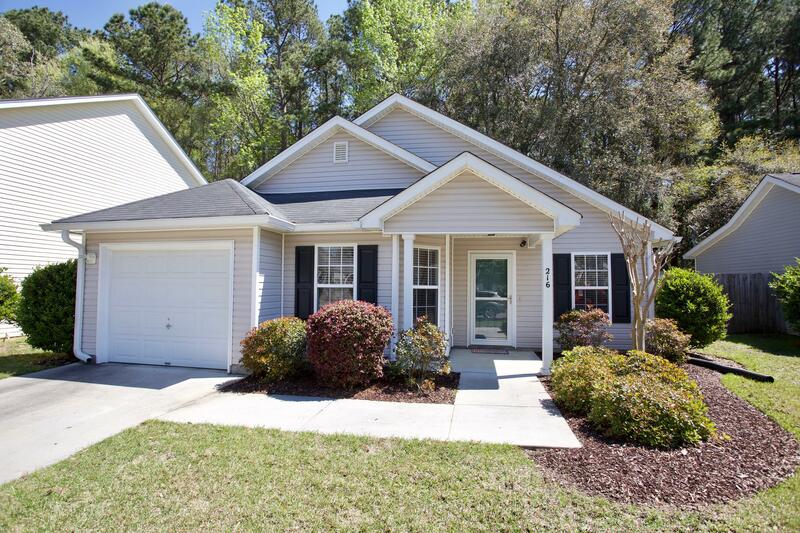 Don't Wait To See This Beautiful Home In A Great Neighborhood And A Great Price!